March 20 marks the passing of Julius Robert von Mayer. 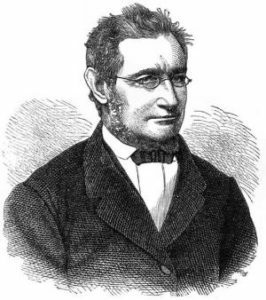 Mayer was a German physician who had a hobby of studying physics. Most of his work centered around how energy was transferred from one form to another. He was one of the first to recognize that plants converted light into chemical energy, and the process of oxidation was the primary source of energy in living creatures. He also outlined the earliest versions of what would become the first law of thermodynamics by writing “Energy is neither created nor destroyed”. He attempted to publish his ideas as conservation of force, but had several basic errors due to his lack of formal physics training and was largely ignored. James Joule published his work a year later describing the conservation of energy and mechanical equivalent of heat and gained recognition as the ‘founder of modern thermodynamics’. This and the death of two of his children drove Mayer to the brink of suicide and spent time in mental institutions. After he left the institutions, he began publishing again and was recognized for his earlier work and given an honorary doctorate and personal nobility in Germany. 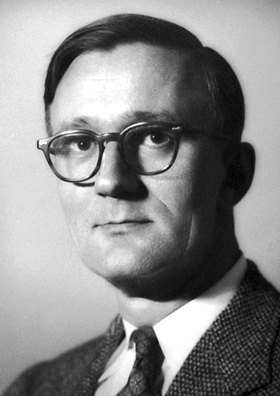 1993 – Polykarp Kusch died. Kusch was a German-American physicist who was awarded half the 1955 Nobel Prize in Physics for his work on the nuclear hyperfine structure. He determined that the accurate value of the magnetic moment of an electron was larger than the theoretical value. The electron magnetic moment is the magnetic moment caused by the electron’s spin and electric charge. This precise measurement was important to the further development of the theory of quantum electrodynamics. 1962 – Andrew Ellicott Douglass died. Douglass developed the study of dendrochronology or the study of dating wood by the tree’s ring patterns. He showed a correlation between tree ring widths and sunspot activity. Tree rings were closer together during dry years and these years also had increased sunspot activity. 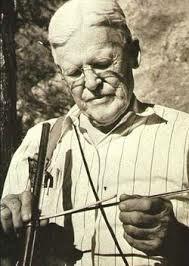 Douglass’ tree-ring research got him involved with the American Museum of Natural History and the National Geographic Society’s efforts to date archeology ruins in the American Southwest. The archeologists approached him because they had no definitive idea of the age of their sites. Douglass correlated the ring widths of the Ponderosa pine trees to the wood found at the ruins. He had examples of tree-ring widths spanning back to 700 A.D. Cliff dwellings in Mesa Verde and Tsegi Canyon was built in the 1400’s and Pueblo Bonito in the 11th Century. 1947 – Victor Goldschmidt died. 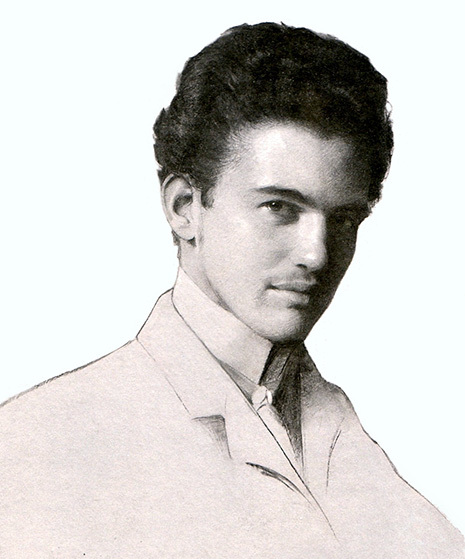 Goldschmidt was the founder of modern geochemistry and inorganic crystal chemistry. He determined the crystal structure of over 200 different compounds. He also used values of atomic radii to predict crystal compositions and divided the elements according to their preferred affinity for gaseous or liquid phases known as the Goldschmidt classification. 1944 – Erwin Neher was born. Neher is a German biophysicist who shares the 1991 Nobel Prize in Medicine with Bert Sakmann for their work on the function of single ion channels in cells. They also developed the patch clamp technique to accurately measure the currents generated in single ion channels. 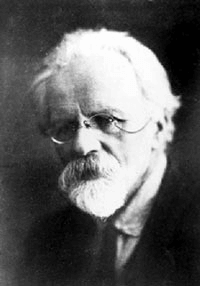 1932 – Ilya Ivanovich Ivanov died. Ivanov was a Soviet biologist who developed a method of artificial insemination for domestic animals. He is also known for his work and research with hybrid animals.Ivanov was famous for his experiments attempting to create a human-ape hybrid. Ivanov was famous for his experiments attempting to create a human-ape hybrid. He performed several experiments using human sperm to artificially inseminate female chimpanzees. All of these ended in failures. He later arranged to use ape sperm on human volunteers. Before he began this experiment, he was caught up in a purge of Soviet scientists. He was arrested and exiled to Alma-Ata, Kazakhstan. 1878- Julius Robert von Mayer died. 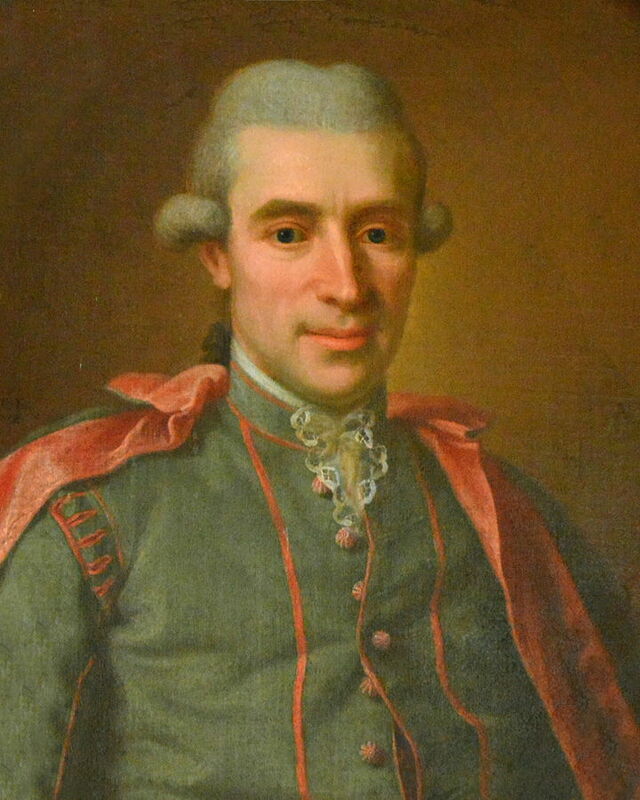 1735 – Torbern Olof Bergman was born. Bergman was a Swedish chemist who invented a process create carbonated water by the action of sulfuric acid on chalk. He also published a list of elements ordered by chemical affinity which became a standard for text well into the Nineteenth century. Bergman came to chemistry relatively late in life. His early studies reached into other areas of natural philosophy and mathematics. He published works on rainbows, auroras, crystals, and plants. He discovered the pyroelectric property of the mineral tourmaline where when heated, the opposite ends of the crystal become oppositely charged. 1721 – Isaac Newton died. Newton was an English scientist who is best known for his classical mechanics laws of motion, gravitation laws and the development of the mathematics of calculus. He was the first to demonstrate light could be separated into different colors with a prism and theorized an object’s color was caused by the color of the light reflecting off the object. He also built the first operational reflecting telescope. 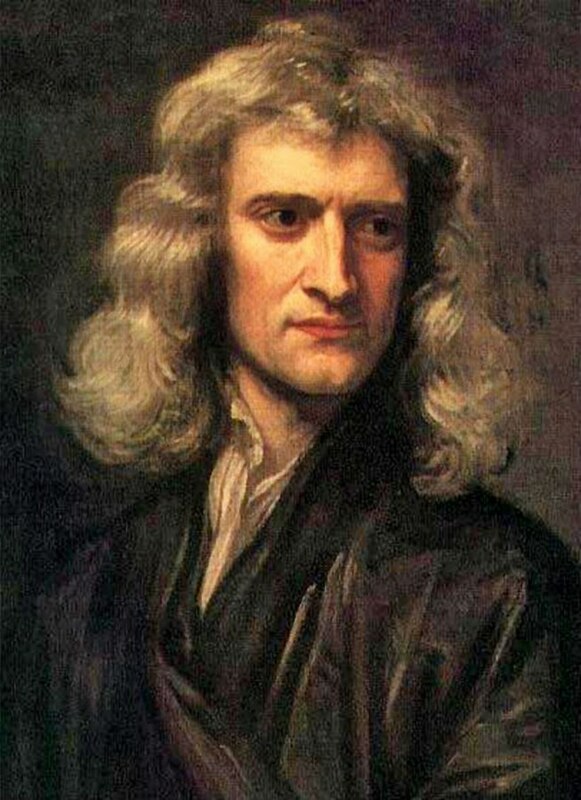 Newton is considered one of the most influential scientists in history.